Your details will be saved for future enquiries, please enquire about multiple products separately. GWS is teaming up with international welding manufacturer Kemppi for the launch of the NEW X8 Mig Welder at EMEX 2018. The Kemppi X8 is simply the most advanced, user friendly, multi-process Mig welder on the market today. Watch the short video below to learn more about Kemppi's revolutionary M8 Mig Welder. 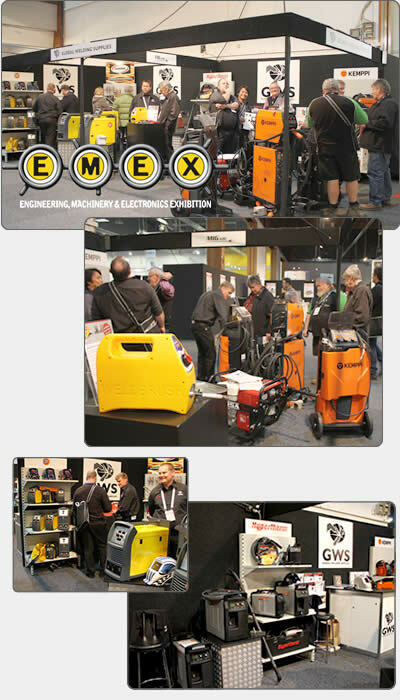 At EMEX, you'll find us with the Kemppi team at Stand 2035, Hall 2 of the ASB Showgrounds in Auckland. Show hours on May 1st & 2nd are from 9am-6pm (Tuesday/Wednesday), hours on Thursday, May 3rd are from 9am-4pm. So mark these dates on your calendar and come visit us at the Kemppi stand this EMEX. 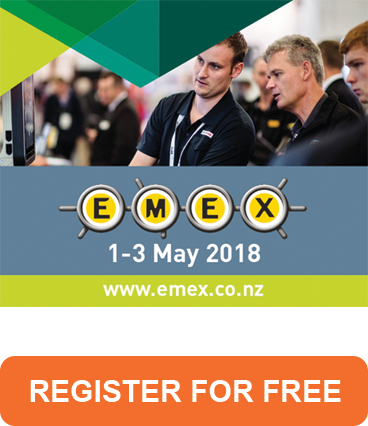 Remember, EMEX is just over two weeks away, so be sure to register online for your FREE tickets to the event. Registration for the event is required for entry. 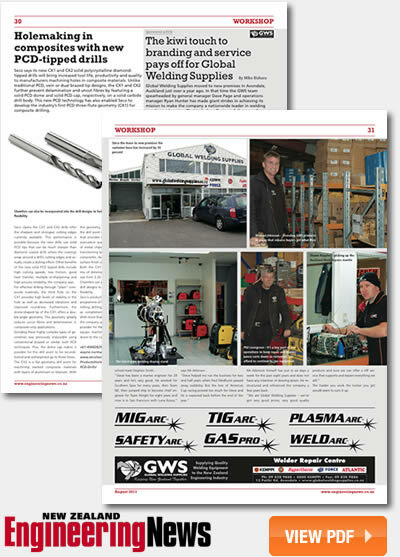 Kemppi & GWS Technical Sales members will showcase the X8 and other exciting Kemppi welding products. PLUS, we're happy to answer technical questions, chat with you about specific welding needs or offer solutions on how to operate more productively. were looking forward to meeting you! For full details on this years EMEX, including visitor registration information click here. 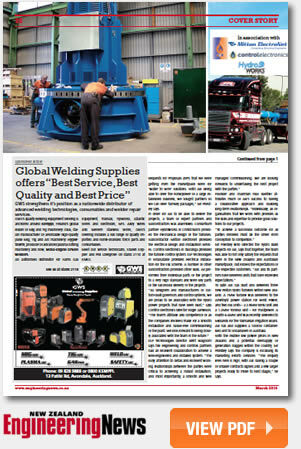 March 2014 Engineering News - Global Welding Supplies offers "Best Service, Best Quality and Best Price"